Progressive co-housing core group seeking new members interested in environmental sustainability, social justice, community service and the arts to join our vibrant, fun-loving, intergenerational community. Building on five-acre semi-rural setting close-in to a historic college town in the wine country of NW Oregon with Mt. Hood view and abundant wildlife, 26 miles from Portland. Large, lovely historic common house newly refurbished with geothermal heating and cooling, plus energy efficient features. 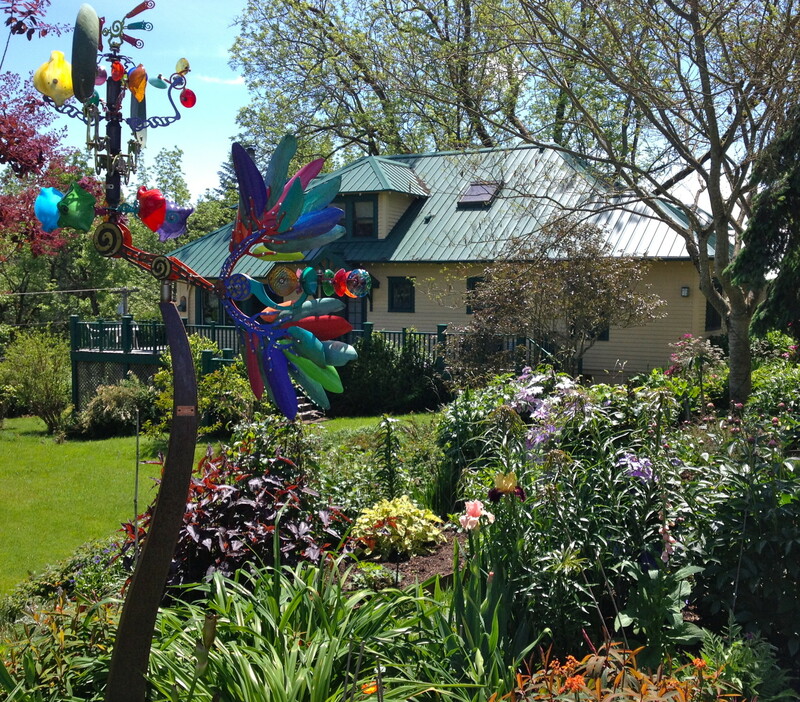 Established trees, landscaping, community art studio, orchard, garden, wood shop, and outbuildings with easy access to wooded trails, and lots of open space for additional outdoor amenities. The first three free-standing homes under 1400 sq. ft. are completed and three more are currently in the design phase.